Café Tarvaspää is situated next to Gallen- Kallela- Museum in city of Espoo. The bus-trip takes about 40-45 minutes. There is about 1,2 km walk from the bus stops, follow the signs ”Gallen-Kallela-museum”. 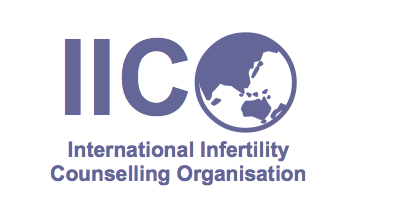 Together with the Finnish Fertility Association, the International Infertility Counselling Organization (IICO) is offering a half-day workshop for colleagues interested in third party reproduction, offspring and access to donor records. The programme will focus on international development in these areas. The workshop will also provide opportunities to discuss and share experiences with international colleagues. We are looking forward to seeing you in Helsinki! 14.30 Society´s response to donor-conceived families: what do we know?